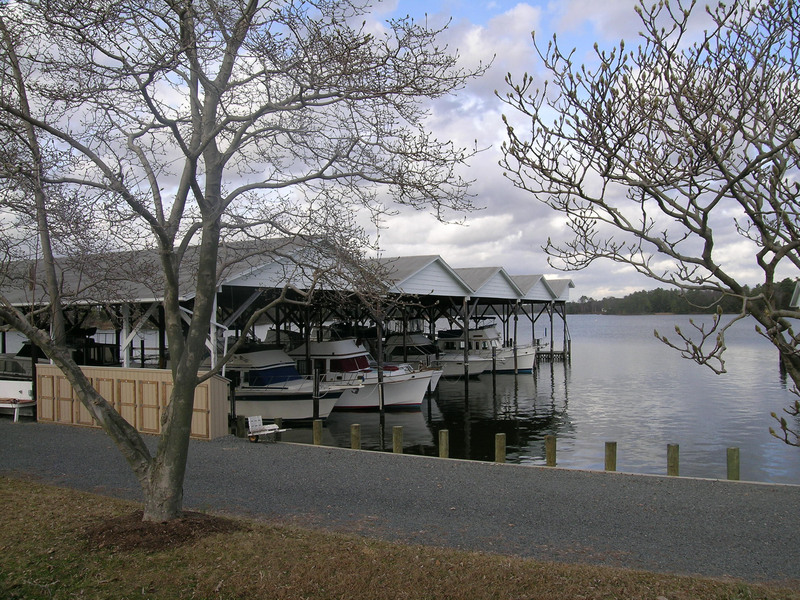 Corinthian Yacht Club of the Chesapeake – A beautiful setting with easy access to the Potomac River and Chesapeake Bay. One of the most beautiful locations available to maintain a slip and cruise the Chesapeake Bay and Potomac River! CYC is an active member of Potomac River Yacht Clubs Association and Chesapeake Bay Yacht Clubs Association. CYC has a full range of covered and open slips available for active members and transient vessels. Covered slips can accommodate boats up to 50 feet. Open slips can handle boats 70 feet or greater. CYC is the perfect place to locate a boat in a slip to fish the Chesapeake Bay and lower Potomac River. 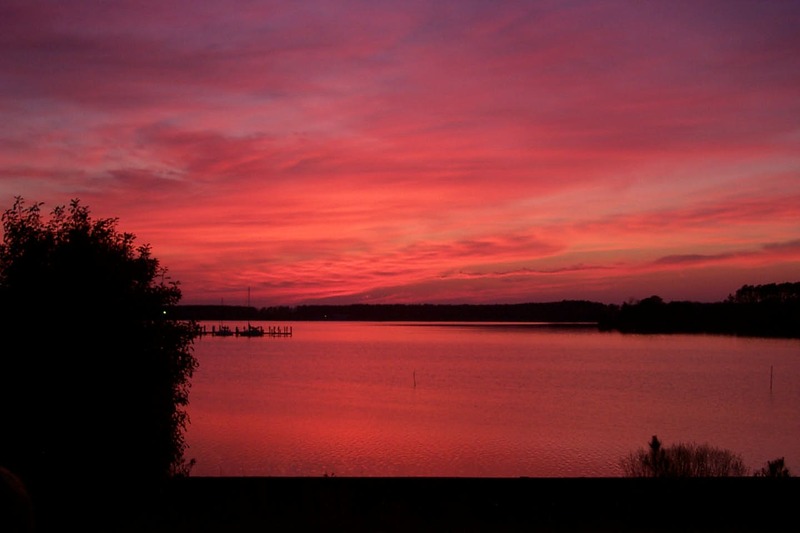 Lower St. Mary’s County is famous for its excellent fishing. 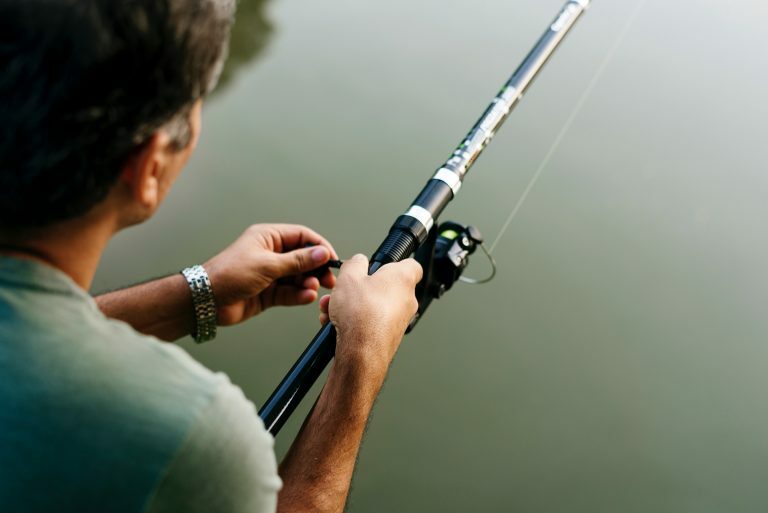 Seasonally available species include: Rockfish – Bluefish – Croaker – Spot – Perch – Sea Trout Crabbing is a popular activity at CYC with a plentiful bounty of crabs to catch. Most weekends include members and their guests cooking pots of crabs in the large commercial kitchen. CYC has full facilities to enhance the comfort and experience of our members and guests. 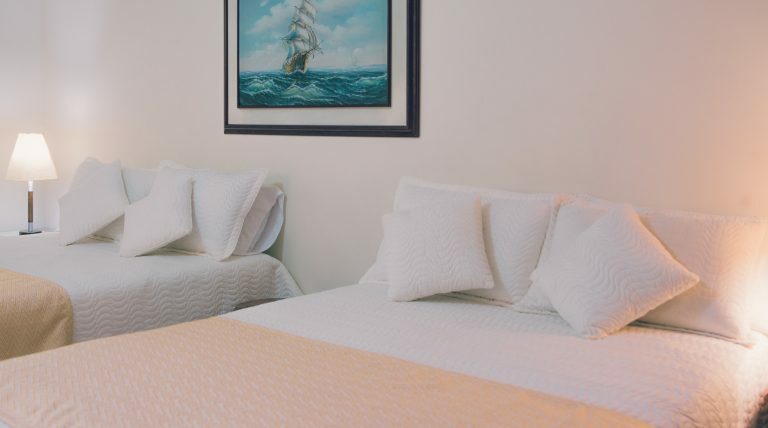 CYC has a two bedroom rental cottage and a club-house with three guest rooms available to members and guests.